This week Helping Hand welcomes back Honolulu Habitat for Humanity. HPR All Things Considered Host Dave Lawrence speaks with Executive Director Jim Murphy about their programs to build structures, fix existing dwellings, do critical ADA home modifications for people with disabilities and sell a variety of building and housing supplies at their ReStore. 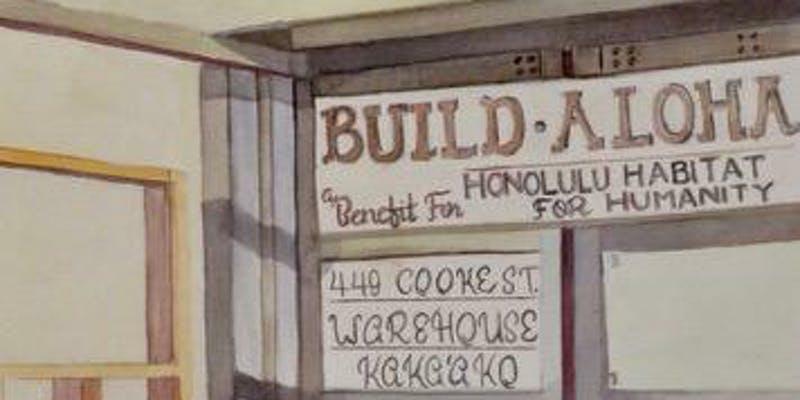 Tomorrow evening they have a benefit event celebrating their 30th anniversary at their Cooke Street warehouse in Honolulu 6 p.m. to 8:30 p.m. Helping Hand is a weekly feature on HPR1 stations statewide. Each Friday afternoon, Helping Hand puts the spotlight on an organization, topic or event that offers assistance to the disabled and other folks in need. All of the segments are archived online here.